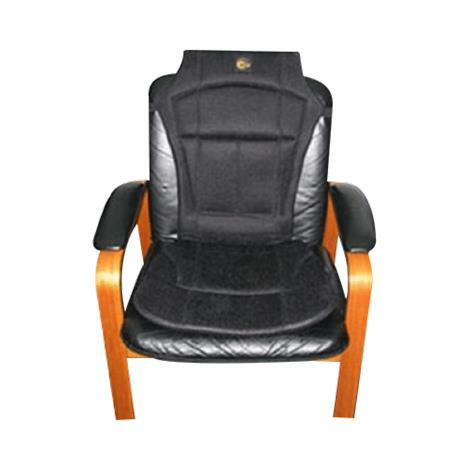 BMMI Magnetic Therapy Seat Cushion promotes increased circulation, enhancing the benefits of therapy and massage, as well as relieving the aches and pains associated with sitting. It can be used at home, office and car. It is lightweight, portable and easy to pack for traveling.